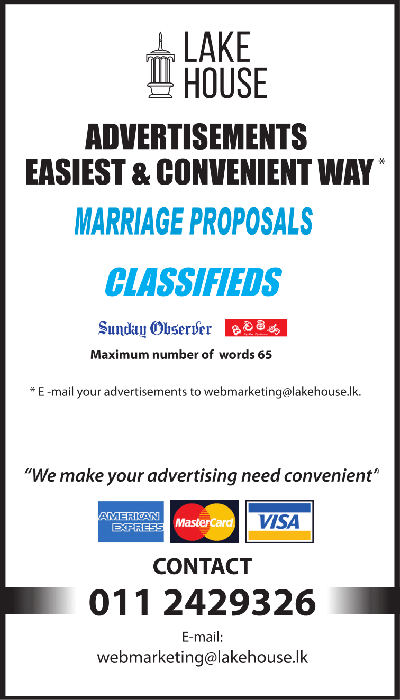 Tamil,​Hindu,​Sri Lankan,​graduate and Chartered Accountant,​5’7’’,​Senior Officer in a reputed Financial Institution,​living with father in his own house,​looking for a pleasant looking bride with family values,​aged between 40 - 45. Reply to p​m​k​p​r​o​j​e​c​t​5​0​@​g​m​a​i​l​.​c​o​m​with the horoscope. Religion/​caste immaterial.